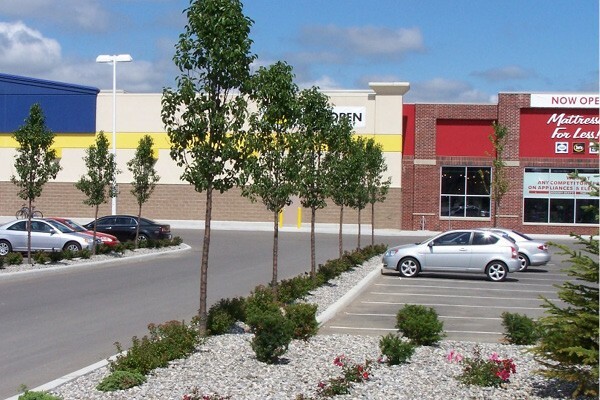 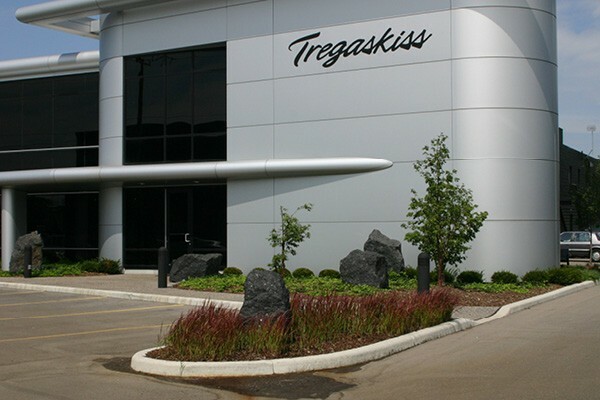 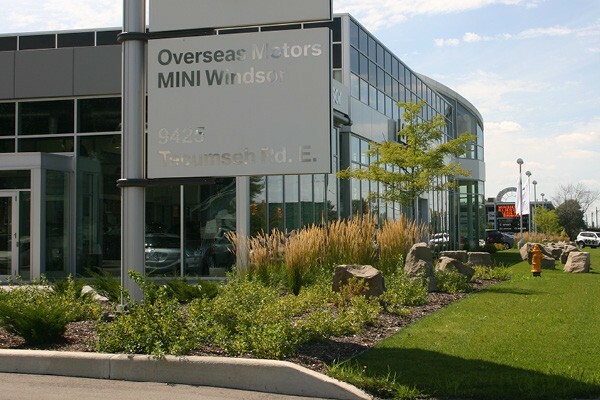 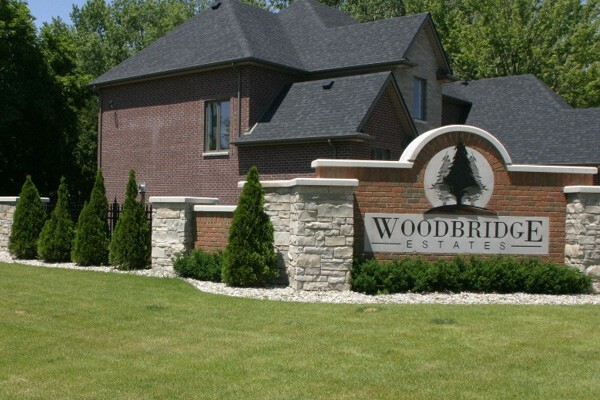 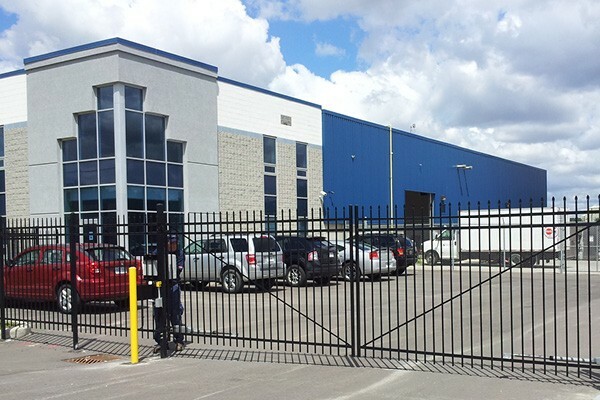 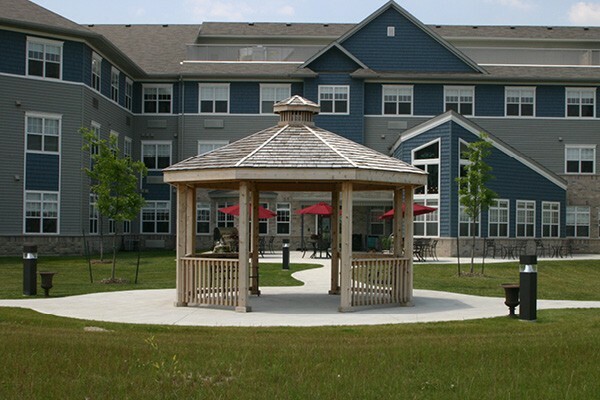 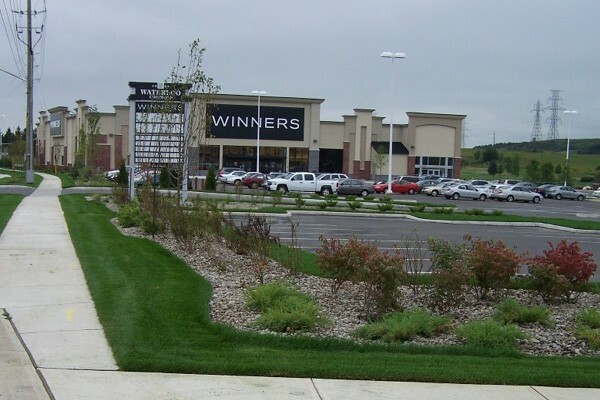 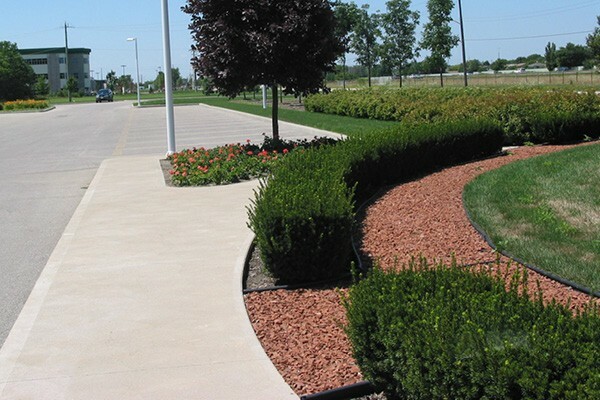 We’re Windsor & Essex County’s leading provider of commercial landscaping services. 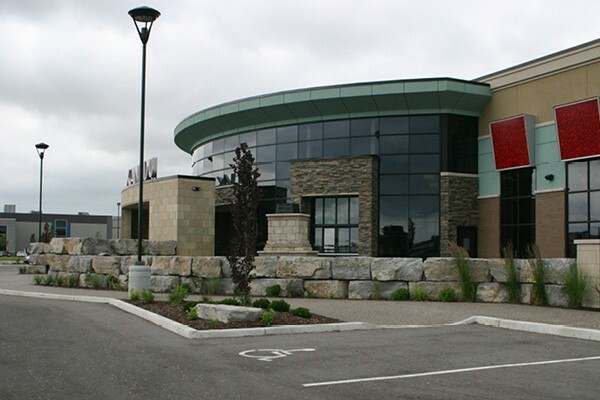 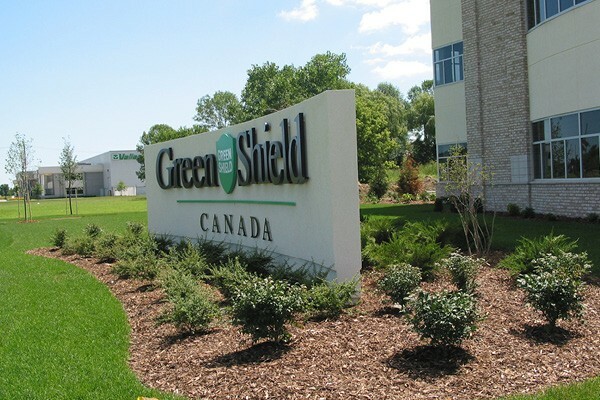 In the past few years, we’ve completed projects for the Windsor-Essex Parkway, Xanadu Health Club, Green Shield Canada and many other clients. 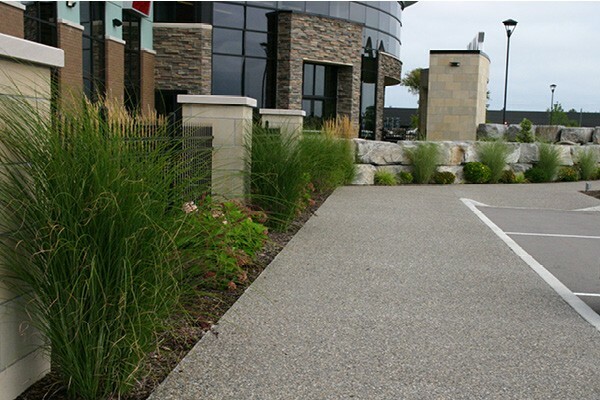 Whether it’s landscaping for your corporate office, building a deck or patio for your restaurant, sodding or tree planting, we’ll attend to every detail with a focus on craftsmanship that stands out in the final product. 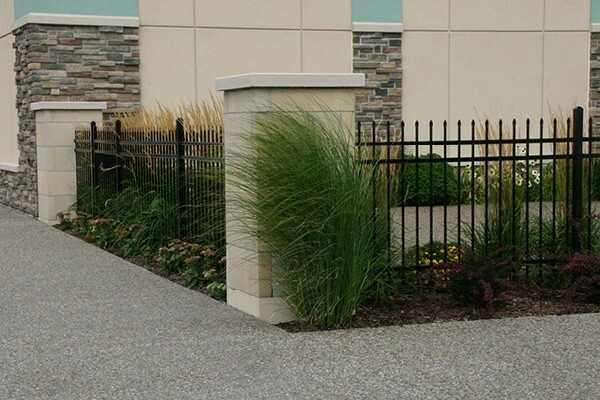 Call us today at 519-737-1590 for a free estimate, or to learn more about how Creative Homescapes can enhance the look and functionality of your commercial property.